I like that you mentioned that IT support services can evaluate your current position and provide recommendations on how you can improve efficiency. I’ve been thinking about updating the tech in my office for some time now, and I think having a support service would be great because I honestly don’t know much about which gear would be best. Thanks for the information–I’ll be sure to look into finding a reliable IT support service. It’s great that this article explains how outsourcing your IT services gives you the chance to work with a provider that invested their time and resources to maintaining the skillsets of their staff. This would be useful to ensure they are able to provide you with the highest quality services in order to help you with any problem you have. 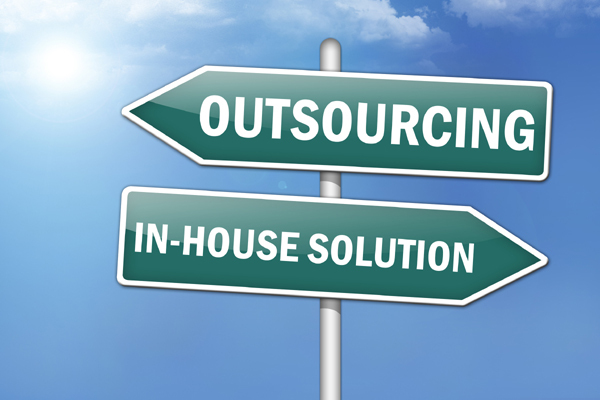 When choosing which company to outsource to, you’d probably want to research the different options by looking online at reviews and their official website to learn more about the work they do as well as their skills to figure out which one is best.